Even More Trends (Part 4) | Quality House Ltd. The importance of security is also on the rise. With the rapid development of AI and big data, there is concern regarding security breaches, so security testing is important. Today, websites have access to social network credentials and confidential information like home address, credit card data, personal messages, etc. The more information that is collected, the more difficult it is to protect it. A study by HP says that 70% of the devices in the Internet of Things (IoT) are prone to security threats which can be an encryption missing, access of user interface without passwords and compromised password requirements. MarketsandMarkets predicts that the global security testing market is expected to grow by 4.96 billion US dollars by 2019 from 2.47 billion dollars in 2014. With the advent of new technology, there is wider adoption of innumerous mobile and wearable devices and of course IoT which connects devices. 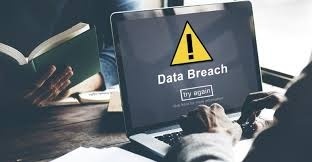 With the increase of connectivity of information systems and devices, there is a subsequent rise on hacking and therefore, security testing becomes very important. IoT has introduced changes in various types of testing as the connectivity is with a larger variety of devices, hence there is an increased number of scenarios and the different operating system has gone beyond computers, smartphones, etc. 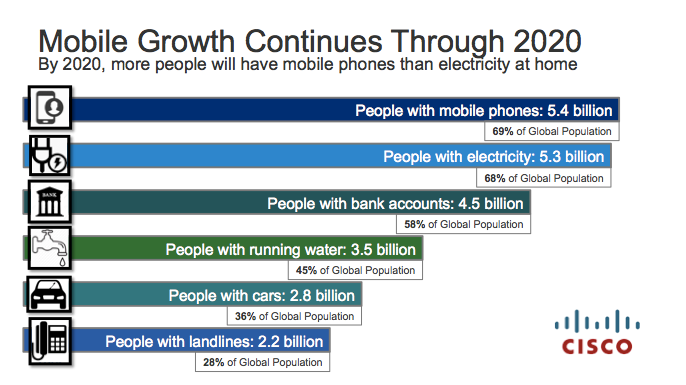 However, it is expected that in 2026, 95% of the population will be connected via a mobile platform. Speaking about mobile, another trend is the increase of the mobile test automation. The emphasis on mobile applications is important as they can bring an impeccable experience. More and more nowadays our smartphones become our wallets. Thus, the security of the apps and the lack of probability to gain personal data through installed apps is very important. Why? As some of the apps we install request access to our contact lists, photos, identity and others. And this is definitely sensitive personal information. The world is without any doubt going mobile and building the right app is of great matter for the success of each company. In the modern world, there is nothing easier than switching between apps if one does not fit your needs or you don’t find it user friendly. At the same time, testing apps is quite difficult as there are a lot of dependencies you should take into consideration. 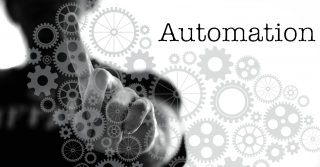 It also takes a lot of time and thus, the future again belongs to automation – this time mobile automation. Nowadays, we quite often face a current lack of right methods, tools and devices to perform automated testing of mobile applications. Nevertheless, the increasing shift from desktop and web towards mobile alone, with ever shortening time – to – market requires software organizations to increase the application of test automation for mobile apps. Tools such as Kobiton and Dauce Labs may turn out to be affordable and usable in the long run. Rapid changes in technologies, platforms and devices pressure software development teams to develop, test, integrate and deliver faster and on a more frequent basis. Software needs to be delivered and deployed daily instead of monthly or weekly. This demand will facilitate the growth of DevOps practices and tools, which leads to further utilization of test automation in QA and testing. The trend for shortening delivery cycles is quite dependent on the development of test automation. The reason for that is that the complexity within an application and software is ever increasing and there is a growing need for continuous software testing, which might reach a dead point if automation is not implemented. Once again, the ever shortening delivery cycles and need for automation set challenges before the test engineers, as they have to choose quite carefully and wisely the strategies they will implement. As evident from all we discussed up to now, there are a lot of factors that will have an impact on the testing profession. Changes are already happening, and fast, and that calls for professionals in the field to quickly adapt to them. But how exactly and to what end? A question for another time – for precisely, for Part of the Future of Software Testing series.